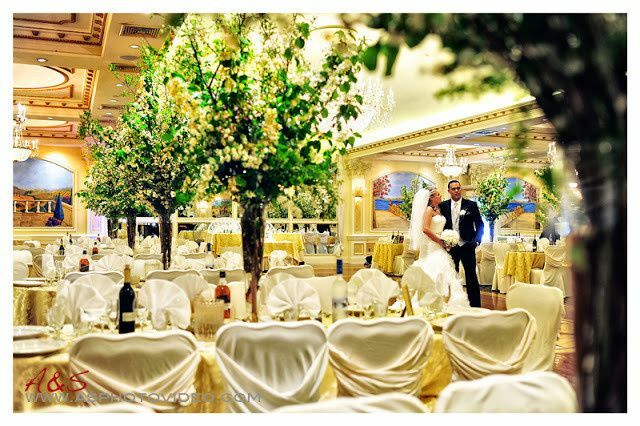 Verdi’s of Westbury is a banquet hall in the Long Island, New York area where couples can host their weddings or other wedding-related events. 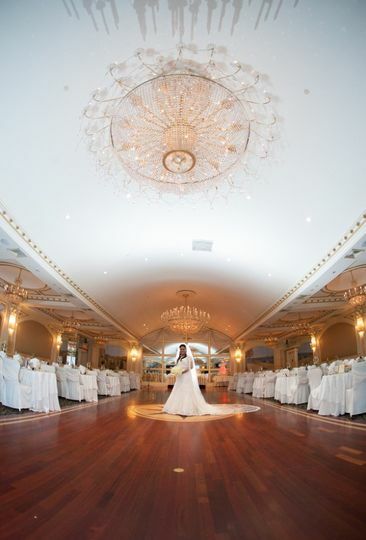 This elegant hall is full of glamour and gold, with luxurious accents in the chandeliers and crown moldings to make a couple’s wedding even more breathtaking. 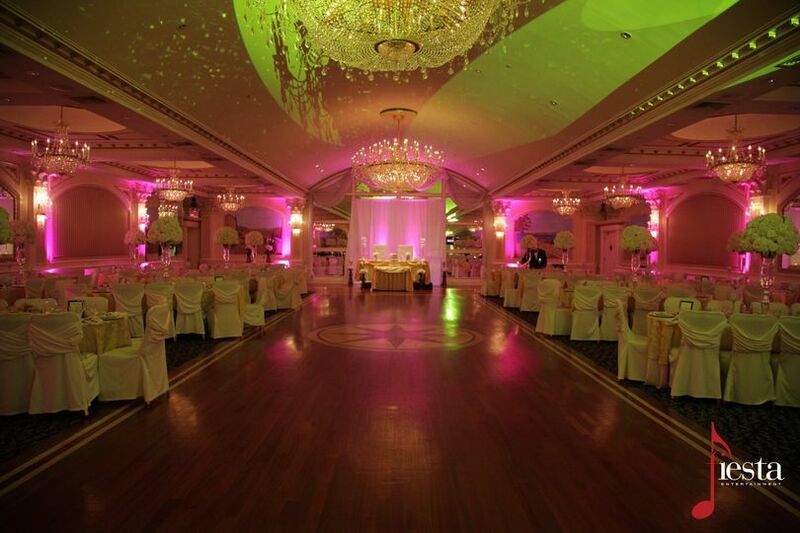 This venue is located approximately 25 minutes from the John F. Kennedy International Airport. 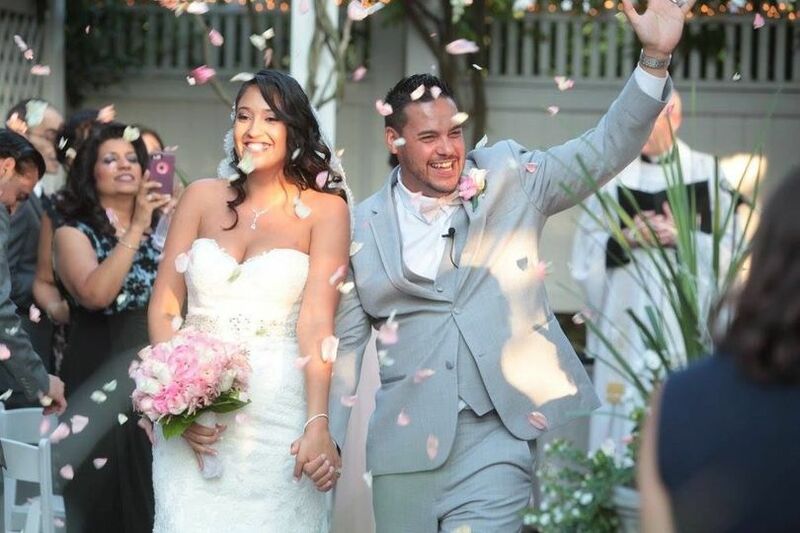 As many as 350 guests can attend a couple’s wedding at Verdi’s of Westbury. This stunning venue features plenty of space for ceremonies and receptions to be held in the same location, without having to use the same room. 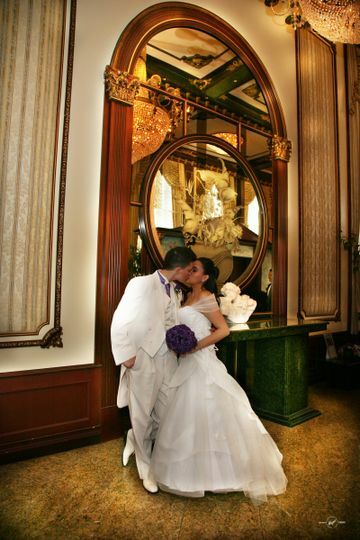 Couples will find rooms with golden chandeliers, crystal chandeliers, frescoed murals on walls, pillars, mirrors, arced ceilings, shining dance floors, and so much more. 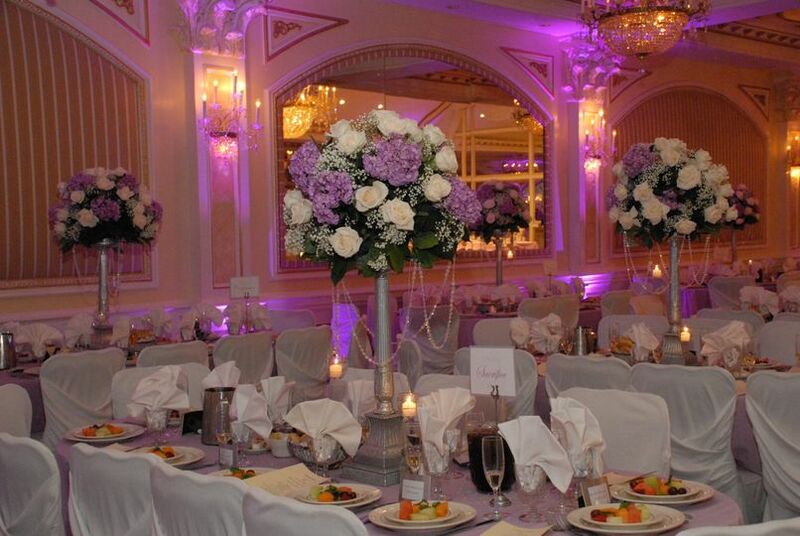 The overwhelming old-world charm of this venue comes across in every detail of every room. The entire venue seems to glisten, with light bouncing off of glass, reflecting in gold, and glowing in mirrors. 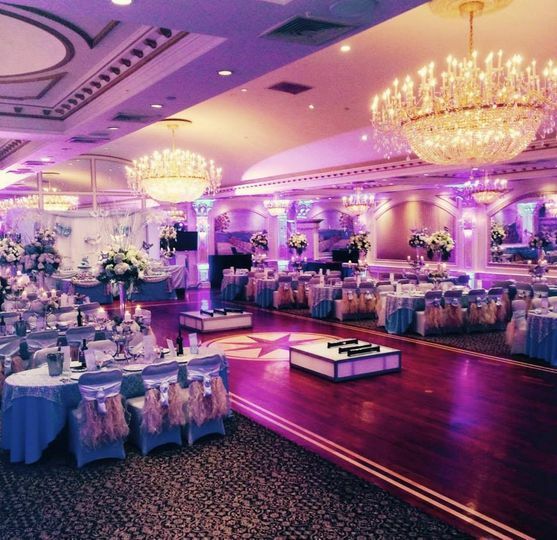 The level of lighting can be changed depending on the event, from bright light for dinner to a soft ambient shimmer for a couple’s first dance. 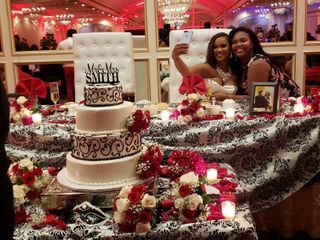 Not only can couples host a ceremony and reception here, but the venue also welcomes couples and their guests for bridal showers and engagement parties. 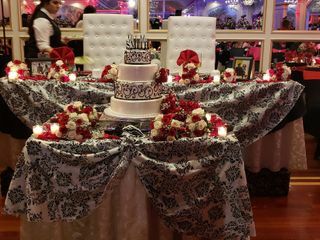 Verdi’s of Westbury can provide cake for a couple’s wedding day, with customizable options abounding, so that the most delicate and most iconic dessert of the night doesn’t have to travel too far. 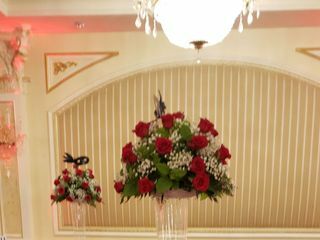 The ballroom also offers onsite and valet parking options for couples, guests, and vendors arriving to the facility. 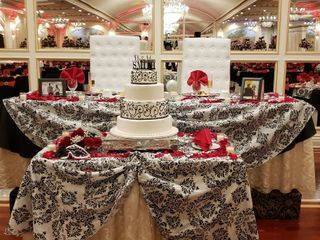 Linens included in this event rental can be chosen to best match the theme and style of a couple’s wedding decor. 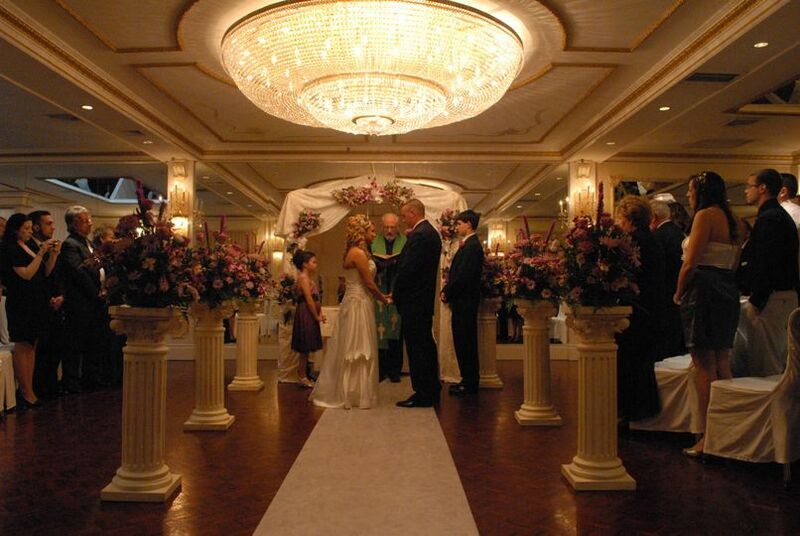 This venue offers menus for couples to choose from for their wedding day or other event. The wedding menu includes food and beverage options to delight taste buds and stun guests. Couples can choose from buffet, station, plated, and hors d’oeuvres options for their wedding. The choices include classy options such as a sushi bar, a carving station, and an array of drink choices. These include options such as Italian wines, imported beers, and premium liquors for a couple’s open bar. We had a wonderful experience with Verdi's. My sister got married there the year before, so I was somewhat loathe to "copy" her, even though her wedding was wonderful and the food was out of this world. After visiting a few places, my now husband and I came to take another look at Verdi's and chose it. They were so great to work with, the pricing is really manageable, and they do everything to make the process so easy. The wedding itself was even better than I had imagined -- the ceremony room was done beautifully and the reception was beautiful too. 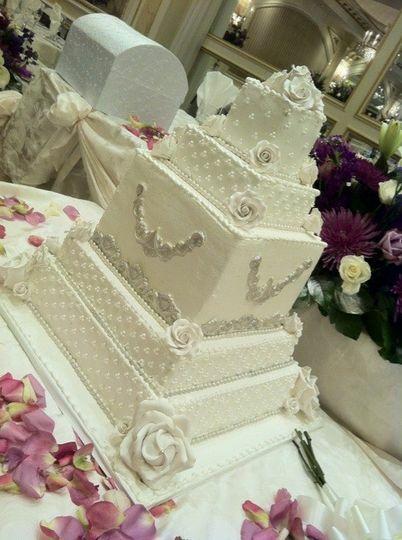 The cake they provide looks like one of those bespoke cakes that people pay thousands for. All of our guests commented on how beautiful everything was and how delicious the food was. My bridal attendant was AMAZING. She made sure that my husband and I were well taken care of. 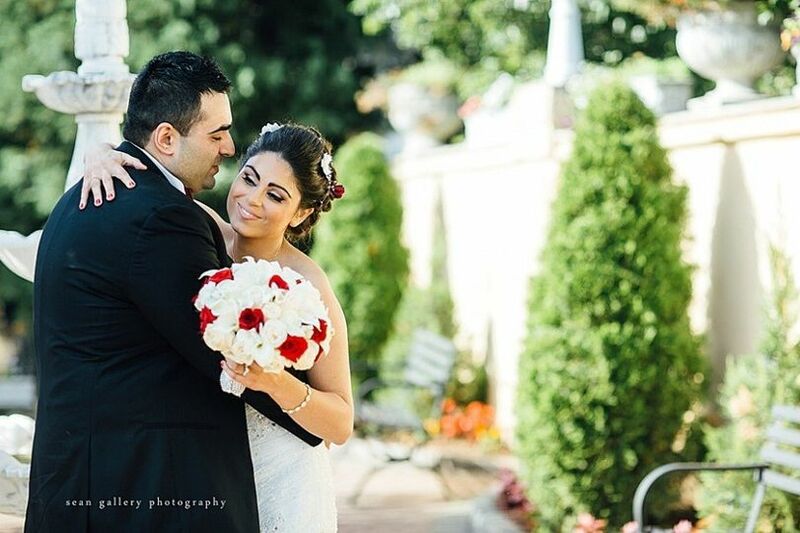 If you want to have a beautiful wedding with delicious food for a reasonable price, all managed by a staff who really knows what they're doing, you cannot go wrong with Verdi's! We had a fantastic experience from start to finish. From we surveyed the hall, the coordinators were very cordial; relaxed and took all the time in the world to explain every single detail. Tina was our super woman. She would make time whenever we wanted to visit the hall. She would chat with us and give advice and opinions; much of which we accepted. Our event was a 110% success because of the maitre d and the entire staff. We definitely could not have asked for better service. Now the food. I must say that Tina had bragged about it and we were a little worried. See, banquet halls are not famous for good food, so we were a little skeptical, especially when she mentioned jerk chicken. Nobody, yes nobody does jerk chicken like a Caribbean chef. Well; I must say, I licked my ten fingers and was going for the toes too. The food was superb, even the jerk chicken, and it seemed there was more than enough to go for seconds. Overall, I would give Verdies 7 to 8 stars ⭐️. Unfortunately the limit is five. 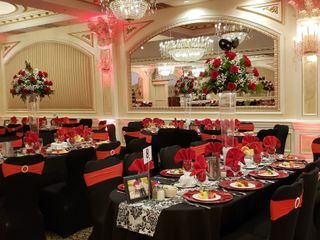 Great and friendly staff at Verdi&apos;s will provide personal attention to your event. 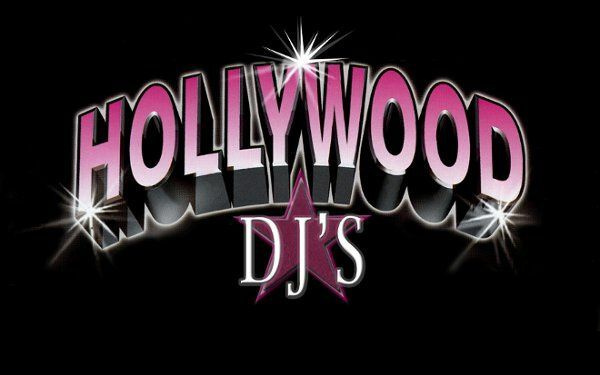 The Professionalism and flexibility of the staff will exceed your expectations.